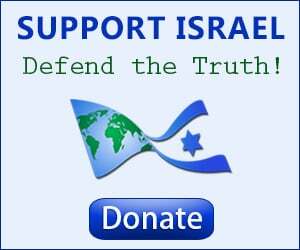 A bus that was attacked by Arabs in Hebron was carrying visitors hosted by Breaking the Silence, a Palestinian-funded, anti-IDF non-profit. Three students were hurt.and treated by Israeli medics. Three female students on a tour of the Hebron area hosted by Breaking the Silence, an anti-IDF NGO largely funded by Palestinian and other foreign entities, were lightly injured Thursday by stones thrown at their bus by local Arabs. The women had scratches from smashed windows and were treated by Israeli Hatzalah emergency medics in nearby Kiryat Arba. “To our relief, this incident ended without serious injuries,” Breaking the Silence said. “This is the reality in the territories, and we are working to change it,” Ynet News reported. 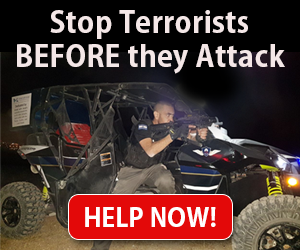 Although Breaking the Silence states its audience as being the Israeli public, which, they say, needs to be exposed to the reality of the IDF operations in the “occupied territories,” its efforts are mainly devoted to spreading anti-Israel propaganda abroad. 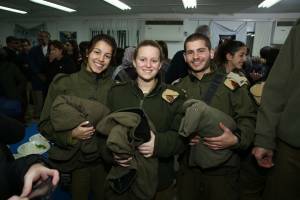 While claiming that their goal is to “raise awareness over the everyday reality of serving in the occupied territories and to create a discussion about the cost of military control over a civilian population for so many years,” the NGO refuses to post the names of the soldiers who testify. They have also refused to pass along their accounts to the IDF’s Military Advocate General’s Corps for investigation, despite repeated requests by senior IDF officials. Breaking the Silence’s claims have been repeatedly debunked by soldiers who have come forward without concealing their identity.